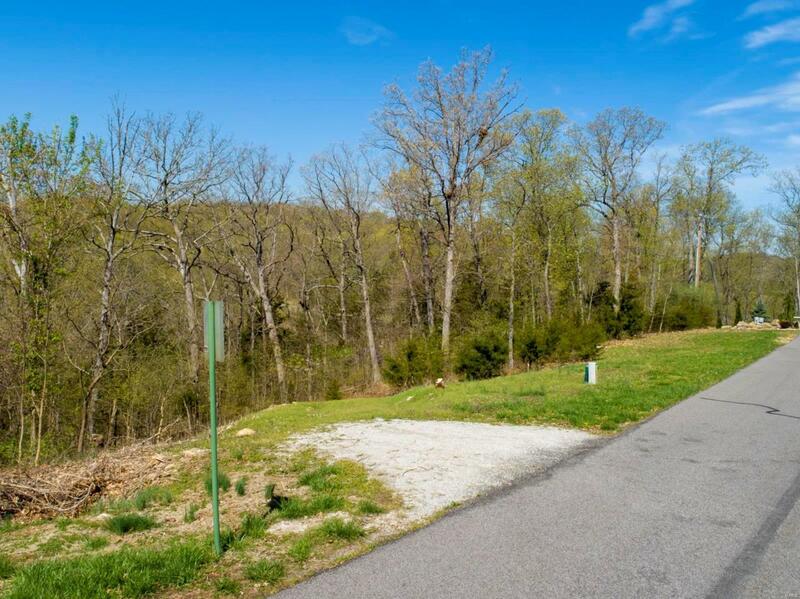 Beautiful residential lot in the premier Augusta Shores gated community located in the heart of historic Missouri wine country and only 15 minutes from Hwy 40! This 1.4 acre level lot overlooks Klondike Park and the Missouri River and comes with all of the amenities: community swimming pool, tennis courts, hiking trails & 233 acres of park like common ground. Conveniently located close to the wineries, B & Bs and shops in historic Augusta. The Katy hiking/biking Trail, Klondike Park & Missouri River access are located across the street from Augusta Shores. Choose your builder and build the home of your dreams to enjoy this spectacular setting!